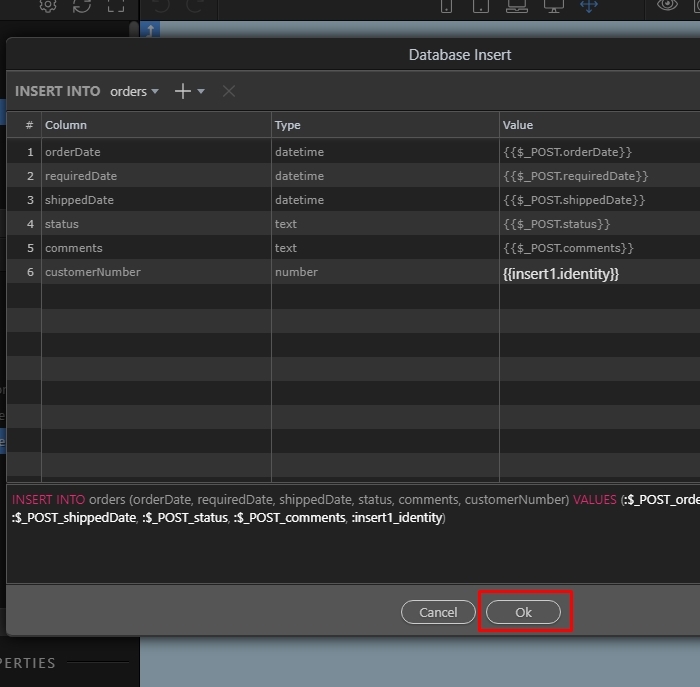 There are some cases where you need to get the inserted record ID, for example - use it in another insert step, filter a query, update some data in another table etc. 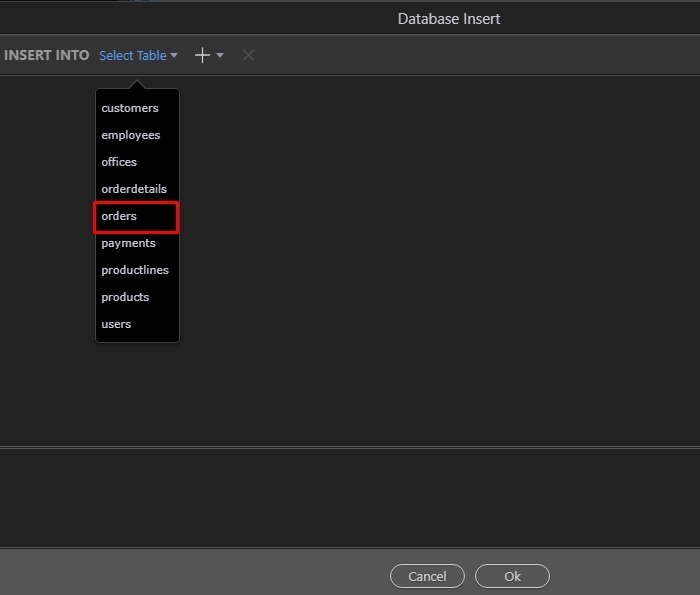 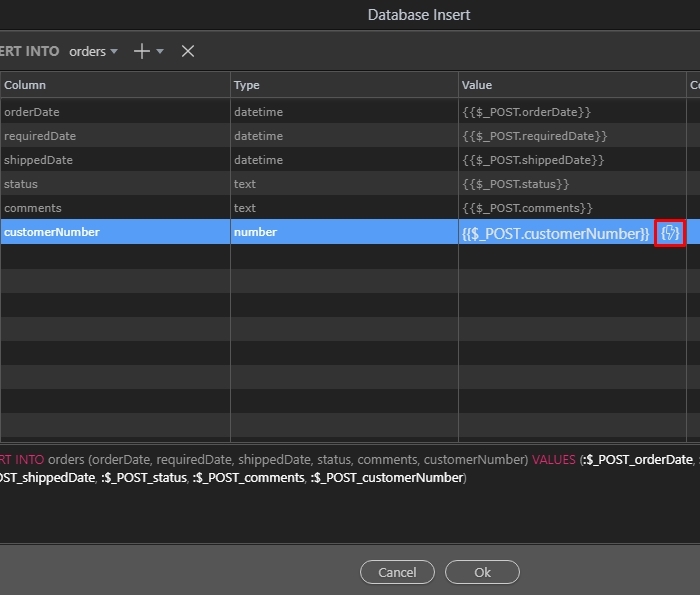 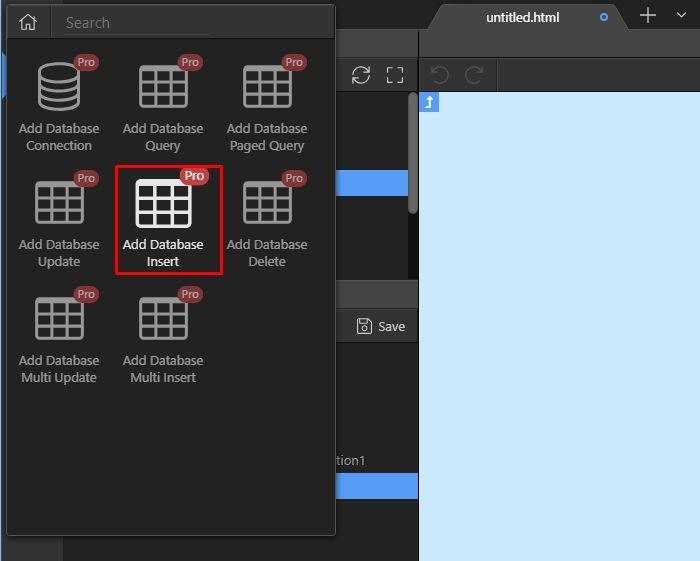 In our example we will show you how to use the inserted record ID in another insert step, which inserts data in another database table. 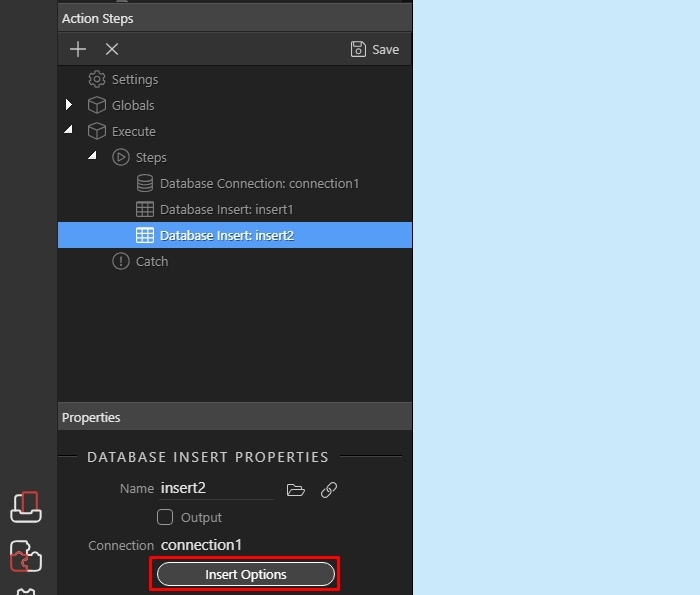 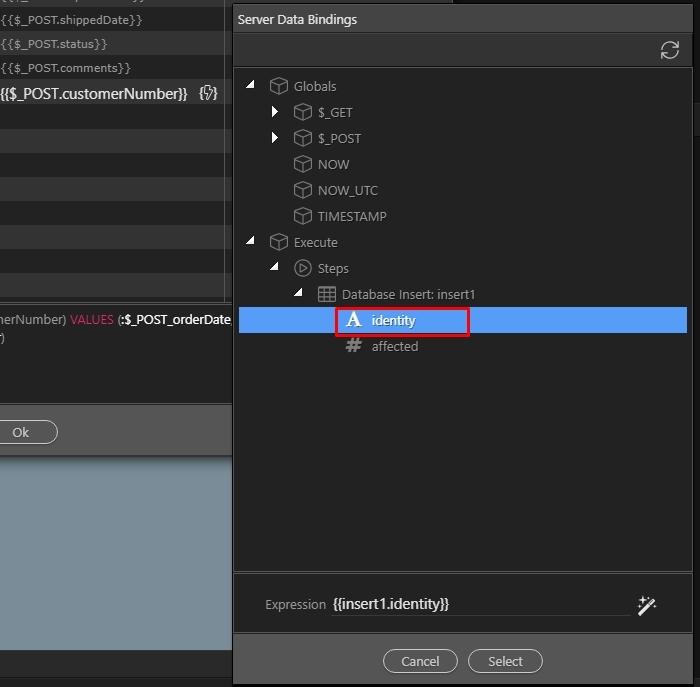 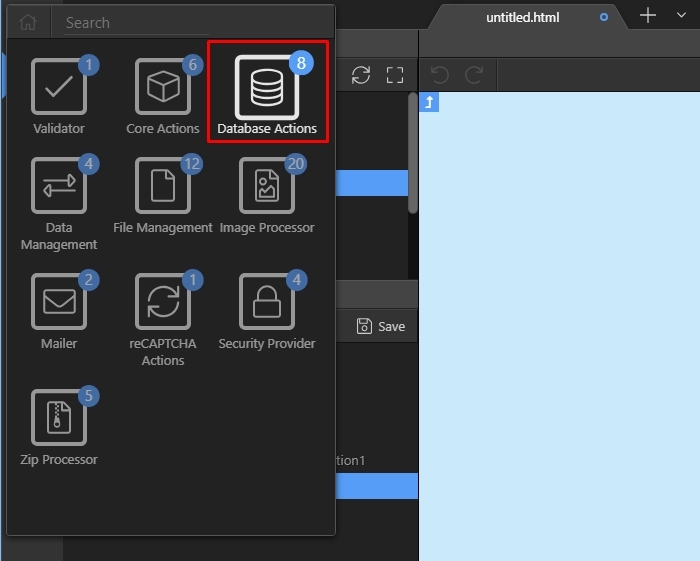 The logic for accessing the inserted record ID is always the same - it doesn’t matter if you need it for filtering a query, updating record, sending an email or any other server action step. 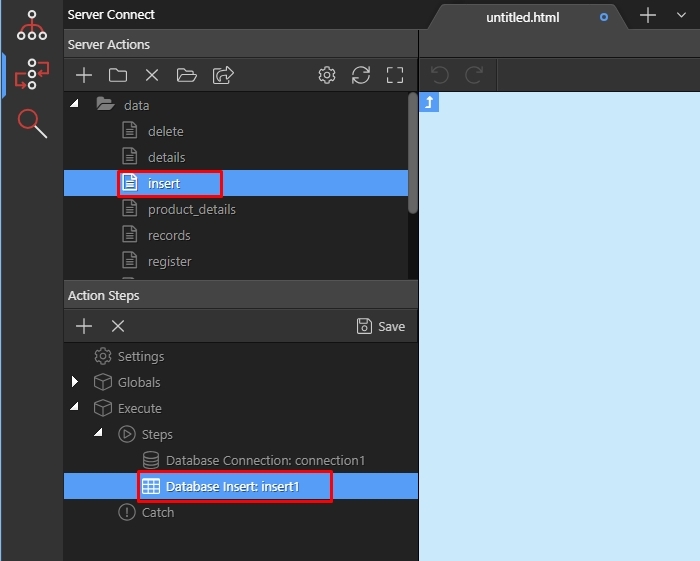 The same way you can access the inserted record ID in any other server action step, where you need it.